I am not sure you will be able to save monthly $$ on this one. Oh god I can't wait to see what you do to this mfer. There it is. The big dog must hunt. Oh, and thats right. Run along, and take your measly 3000+ posts with you lol. They're lucky to get ya. Ill call ahead and make sure you have VIP access to all threads. Congrats man, she's a beauty. Look forward to seeing what will be done to her . Congrats on the car, she's a looker! Last edited by Adi-Benz; 11-01-2016 at 05:04 PM. Hey very nice and white of course. Will that 4-matic monster have any driving stimulus...LOL. Hope you love it and let us know how much! Hope it came with a stick. To beat all the woman away that are gonna be crawling up on you lol. Baller man, I'm jealous. One day goals right there. Congrats! Congrats bud! She's quite a looker!! dude thats awesome! love the color too.. have the same engine in the gle63s and man i love it! exhaust notes, barks barley feel any lag! amazing engine forsure! Awesome car, great color!! Glad to see your back and rolling.....best to you and your family. didnt take you long to scratch that itch aye? love it! imo one of the best lookin AMG atm. All the trim and emblems will be painted gloss back over the winter as well. The front grill too but I am undecided if I wanted to paint the MB star black or leave it chrome. I'm thinking just paint it all black. Then, picking up some Mode Carbon bits to finish it off cosmetically. Plain and simple. As for performance, I will most likely be going with a Renntech tune and leaving it after that. I spoke with my dealership and they'll honor the CPO with a Renntech tune. There may come a point in time where I want to make a 10 second pass and will run downpipes for a year to do that but because of NY inspections I'll only put them in and take them out once. Lastly - to compare - the c63 is more of the drivers car and this is the luxury powerhouse. 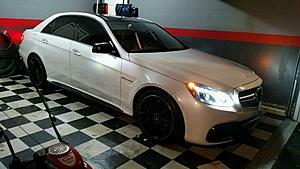 The c63 as you guys know is a pretty playful car. Kicking out the rear is easy and the exhaust note can't be denied. 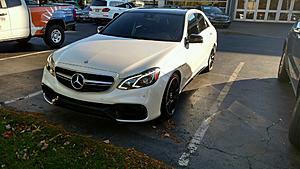 The c63 also feels lighter, mostly because it is, duh!, but it also just had that nimble toss me around kind of feeling on the road. The e63 is a different beast and is all business. It has one purpose which is to cover distance, quickly. There is no denying in a straight line the e is faster. Which is the "better" car is something I won't answer. I love them both. And they both serve a different purpose. With cost aside, all things equal, many people I'm sure prefer the c class and others prefer the e class. In fact, the person who traded this in traded for a new c63 sedan. But for me, and my personality and style as of this moment, the E fits. I'll be around fellas and won't hog up this subforum with e63 stuff so whenever I have updates for you guys I'll toss them in this thread. RENNtech ECU tune would boost it up to 670hp crank. Goddamnit that's the real killa. I feel sorry for the bimmers! ps. 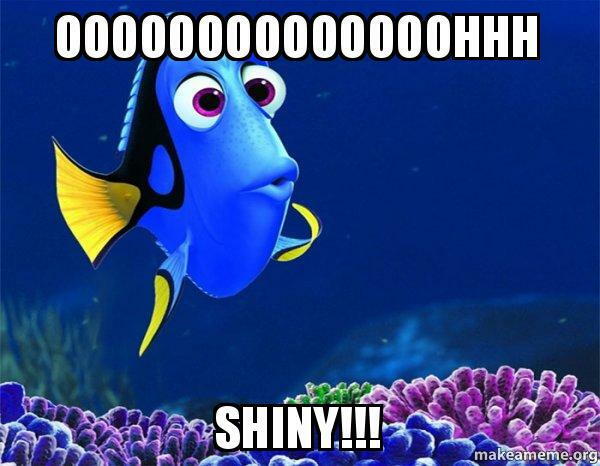 : yes, I just learnt how to insert memes here. Brace yourselves. Love the color combo! white with black rims, imo the best look possible. Enjoy that beast! Beauty! 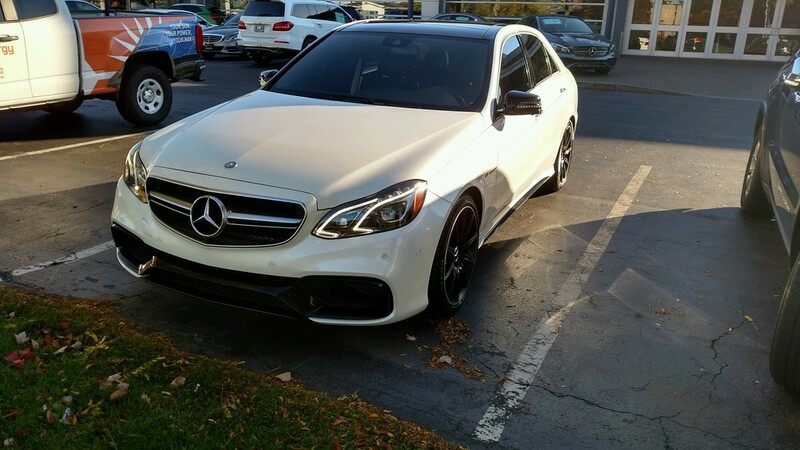 Congrats.. love the FL E63S in white with night styling.